Mexican rice veg | simple easy mexican rice is with detailed photo and video recipe. Mexican rice recipe is also known as मैक्‍सिकन राइस in hindi language. Mexican rice veg | simple easy mexican rice is an easy, simple, tasty, fluffy and delicious vegetarian (veg) rice-based dish prepared with rice, tomatoes, vegetables (corn, capsicum, carrot, green peas), garlic, spices, sauces, oregano and red chilli flakes. Mexican rice is a popular rice dish in india too. A plain yogurt/curd is an excellent side dish for this tasty and flavorful rice. This homemade mexican rice is prepared easily in a pan/skillet. In this easy and fast recipe, the rice is roasted in cooking oil along with the onions and garlic cloves until it turns slightly golden. Later, tomatoes are added to it and cooked until it turns soft. Vegetables such as corn, capsicum, carrot and green peas are added along with cumin powder, pepper powder, sauces (red chilli sauce & tomato sauce), red chilli flakes and oregano. At last, water is added to it and the rice is cooked completely. Fast and easy mexican rice from scratch is written below in tamil, hindi and english. This flavoured rice will be little spicy and will be loved by people of all ages (from adults to kids). Please reduce the quantity of red chilli sauce, if you are serving it for kids. The cooked rice should be mixed gently else there are chances for it to go sticky. It can also be prepared with brown rice to make it more fibre rich and nutritious. As the ingredients required for mexican rice preparation is very less and simple, it can be very easily prepared at home. You may like our spanish rice. 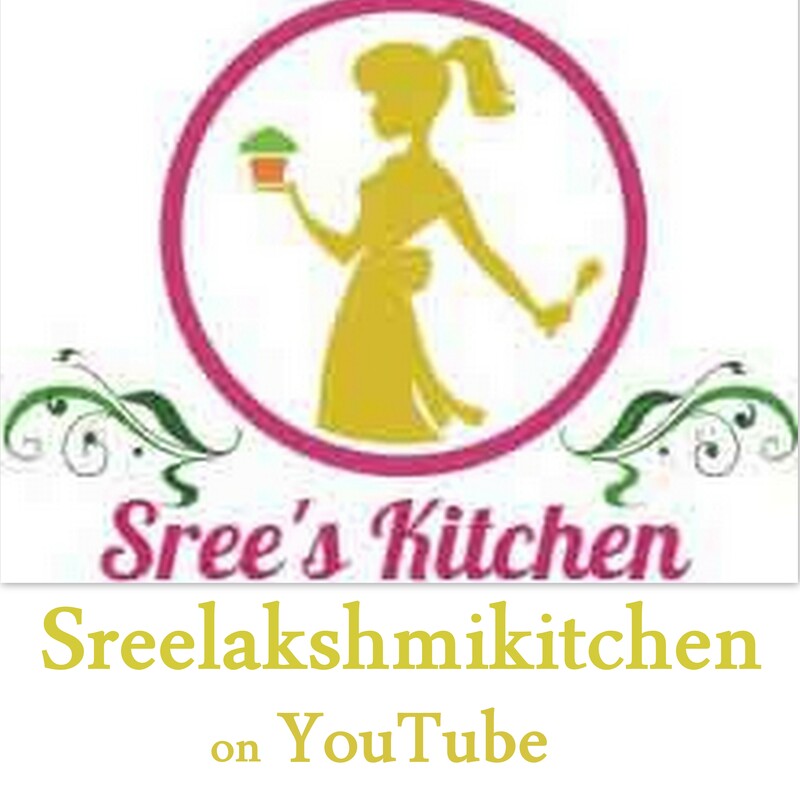 Mexican rice veg | simple easy mexican rice with step by step video recipe (youtube) is given below (in hindi, tamil and english). how to make mexican rice at home ??? Rinse the basmati rice with water and dry it (spread the rinsed basmati rice over a towel and let it dry completely. There should not be any moisture in the rice). Sauté the garlic cloves for a minute in the cooking oil. Add onions to it and cook until it becomes pink and transparent. Then, add the basmati rice (rinsed) to it and roast until it turns slightly golden. Add tomatoes to it and sauté gently until the tomatoes become soft. Add carrot, capsicum, corn, green peas, tomato sauce, cumin powder, black pepper powder, oregano, red chilli flakes, red chilli sauce, salt (required) and water to it. Cook covered (at low flame – simmer) until the rice is cooked completely (it took 20 minutes at low flame for the rice to cook completely). The amount of water varies depending on the quality and brand of rice. Sauté the rice gently else the rice grain will get broken easily.